Hello! 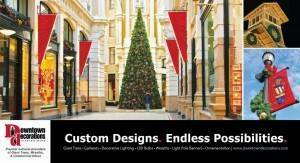 Check out our latest Downtown Decoration's Holiday Postcard. Friends and clients, old and new will be receiving this postcard as a reminder that the holiday are quickly approaching. This year the trends appear to be staying steady: traditional red and gold for much of the Northeast and South while the West and Northwest is preferring a more contemporary looks with festive LED lighting and impressive pole decorations. 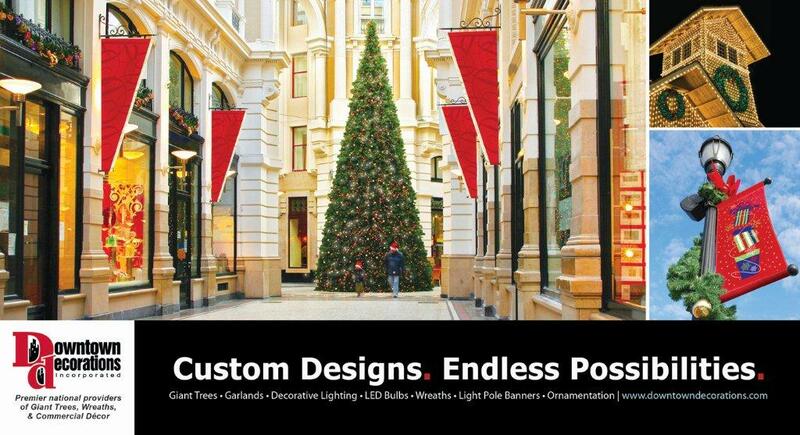 Contact the experts at Downtown Decorations to learn more about some exciting ideas for clients in all markets and with all budgets!